A few months back we announced SQL Server 2012 availability on Amazon’s Elastic Compute Cloud (EC2). Since that time we are seeing more momentum worldwide as other service provider partners are going live with SQL Server 2012 for their customers in their cloud leveraging the latest SQL Server 2012 RC0 release. 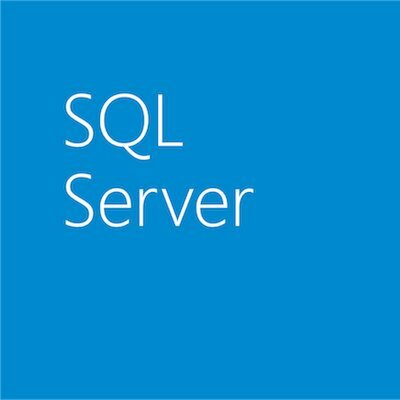 A few examples we are seeing from have recently launched, in talking to these partners SQL Server 2012 is generating a lot of excitement with their customers. Discount ASP.NET a Microsoft Gold Certified Partner in the US has announced the opportunity to try SQL Server 2012 RC0 for free, “We are proud to be one of the first hosts to offer our web hosting customers with an opportunity to get a jumpstart in testing next generation SQL Server technology,” said Takeshi Eto, VP Marketing and Business Development at DiscountASP.NET. Peer 1 Hosting a Microsoft Gold Certified Partner in the US, Canada, UK and Europe and Latin America recently launched SQL 2012 RC0 for their managed hosting customers. WebCentral a part of Melbourne IT and a Microsoft Gold Certified Partner in Australia is also providing its customers with access to SQL Server 2012 RC0 for a small monthly fee. We are hearing from other service provider partners around the world that are coming on line in the coming weeks. For the SQL Server community, the benefits are more choice and flexibility in how and where you deploy SQL Server. Look for future updates as we learn of other service provider partners offering SQL Server 2012. Try SQL Server 2012 RC0 today!